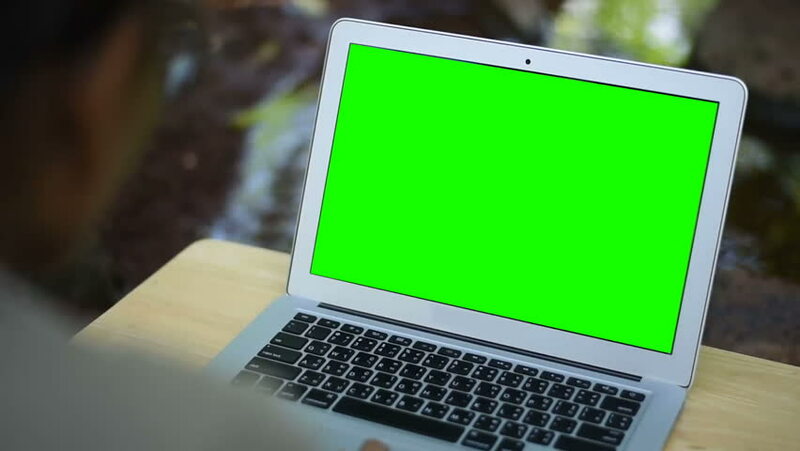 hd00:11Confident young man on his laptop PC with chroma key green screen. Handsome freelancer workspace. Creative manager work. Business concept. 4k00:24Man's hand using and scrolls track pad laptop. Computer, notebook with chromakey a three-quarter view on a black table in a room with white walls. 4k video. hd00:11Young smart farmer using smartphone in her paddy field. hd00:13Asian young female farmer using tablet on her agricultural field in Thailand. Farmer at sunset in a field with a tablet computer.